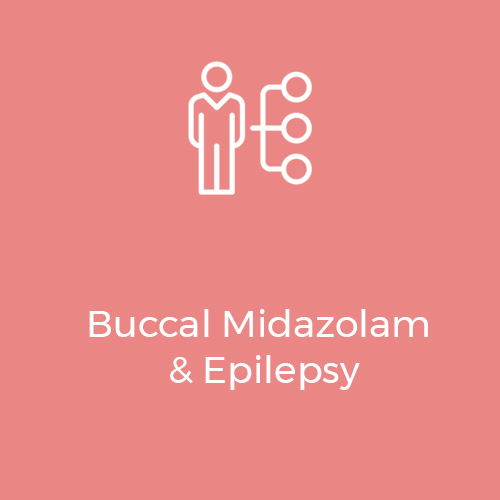 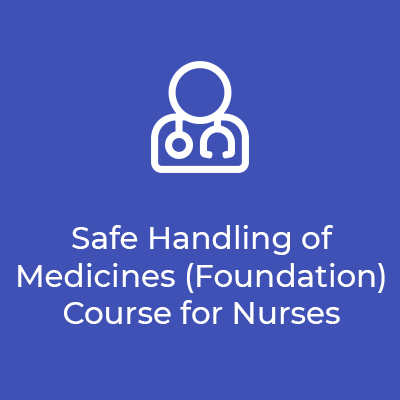 Get the right medication administration and handling training to implement NICE Guidance confidently. 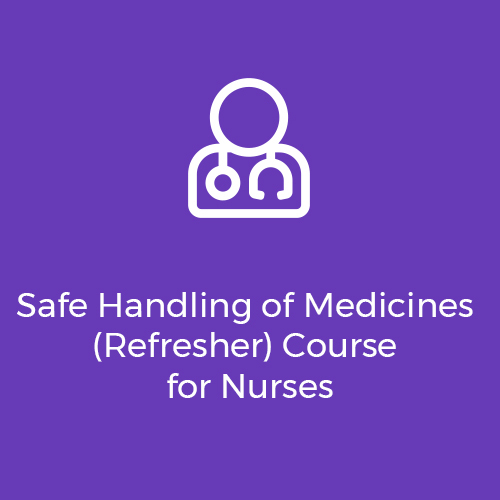 These are our accredited training courses for Nurses. 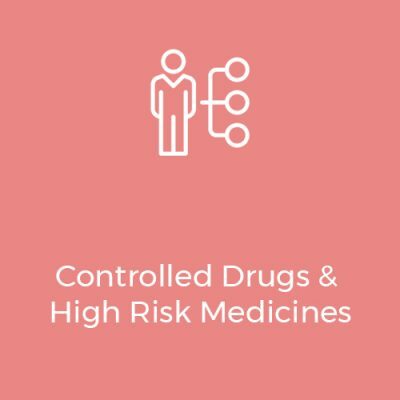 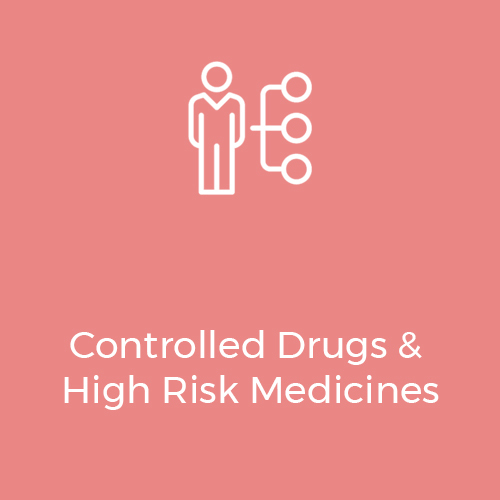 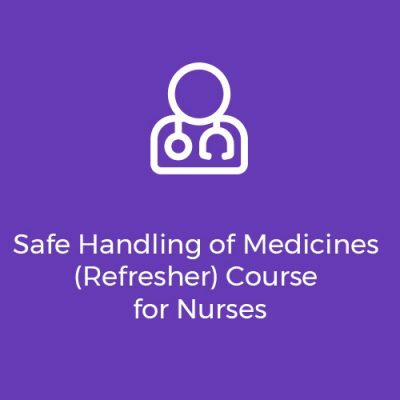 Opus training will update Nurses on best practice guidance on the safe handling and administration of medicines and enable them to identify potential risks in their care setting. 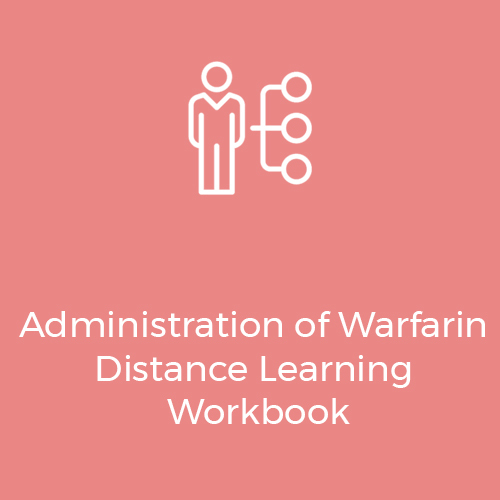 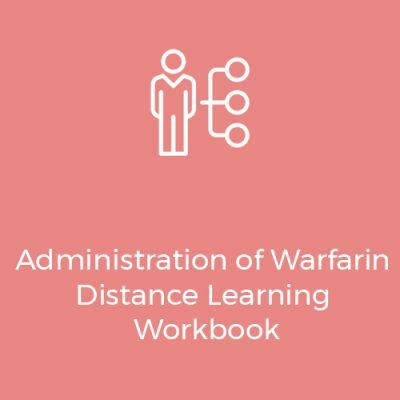 Check out our range of distance learning workbooks which are a great resource for Nurses to use as part of their revalidation. 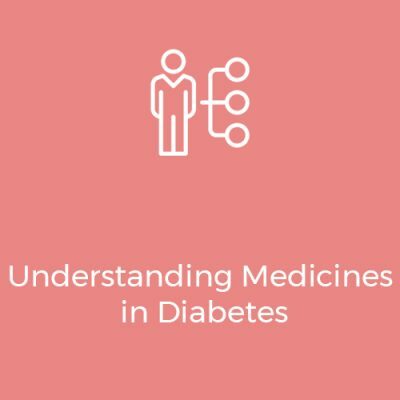 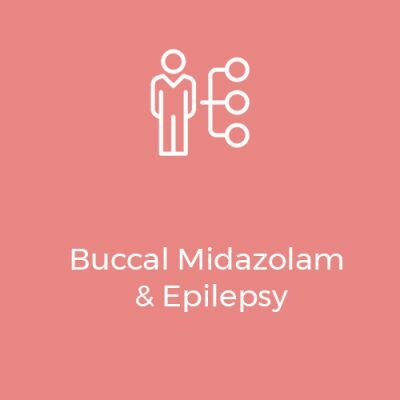 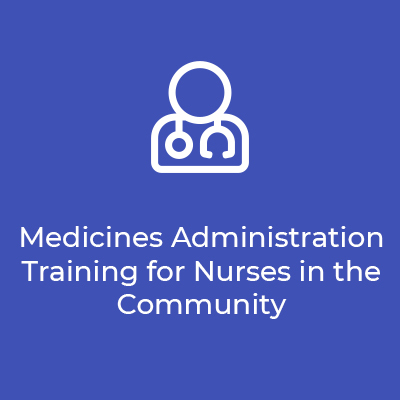 This accredited course is suitable for Nurses providing medicines support to people in the community.